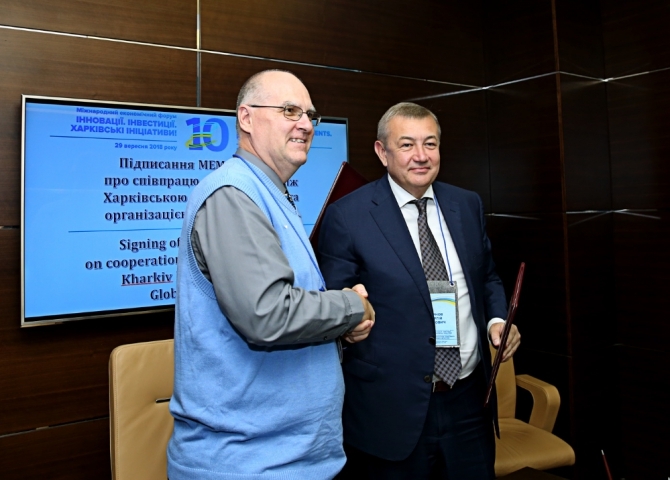 Serhiy Chernov, head of the Kharkiv Oblast Council, and Barry Joseph Reed, representative of the Global Communities organisation, head of the DOBRE Programme, signed a memorandum of cooperation and interaction between the Oblast Council and the Global Communities. “I am glad to see you here in the framework of the Forum. 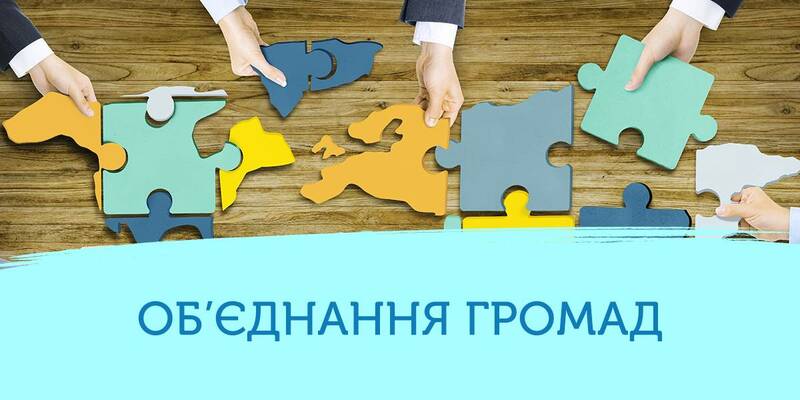 We have long been acquainted and in cooperation we are implementing important projects for the oblast. 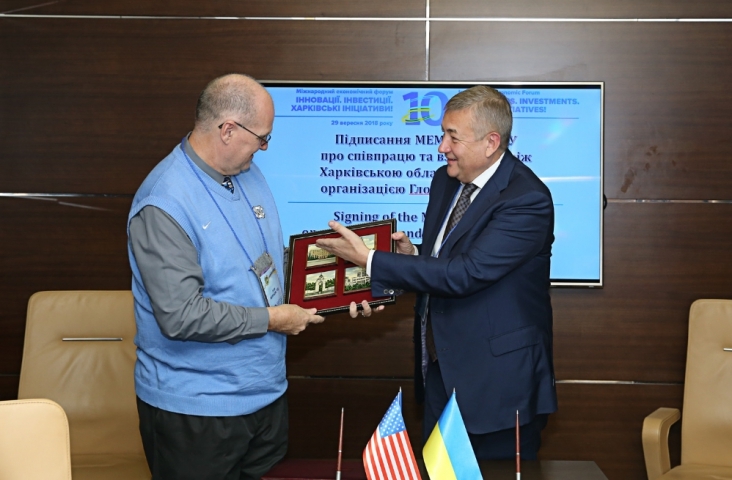 First and foremost, I thank you for the support of hromadas of the Kharkiv Oblast and the University Consortium,” said the head of the Oblast Council, greeting the signatories. 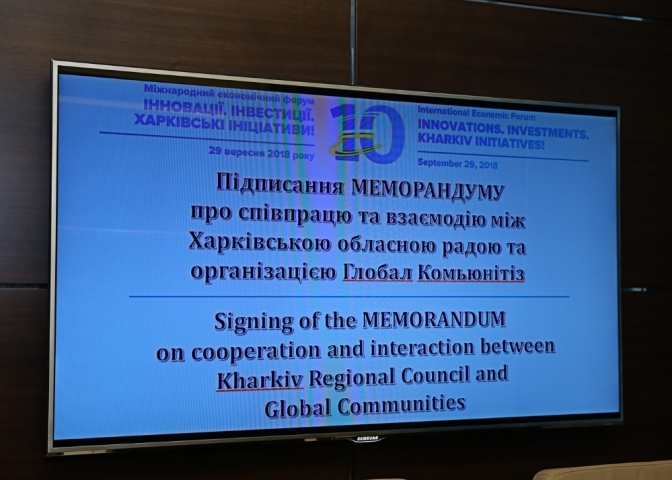 Representatives of the Global Communities also proposed to create a joint working group, consisting of the DOBRE and Oblast Council representatives to study the best practices of hromadas. The Global Communities implements a five-year project of the United States Agency for International Development (USAID) “Decentralisation Offering Better Results and Efficiency” (DOBRE) Programme. 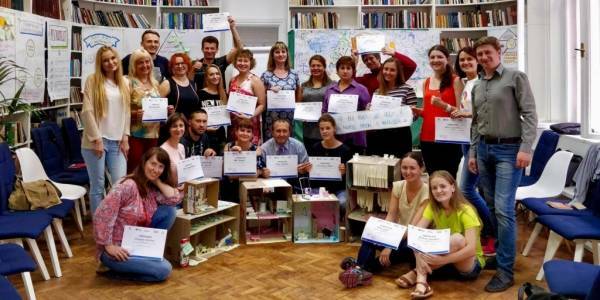 DOBRE directs a greater share of technical and financial assistance to the local level, in particular by creating conditions for the new amalgamated hromadas (AHs) to better manage resources, improve the quality of communal services, stimulate the local economy and increase citizens' engagement. 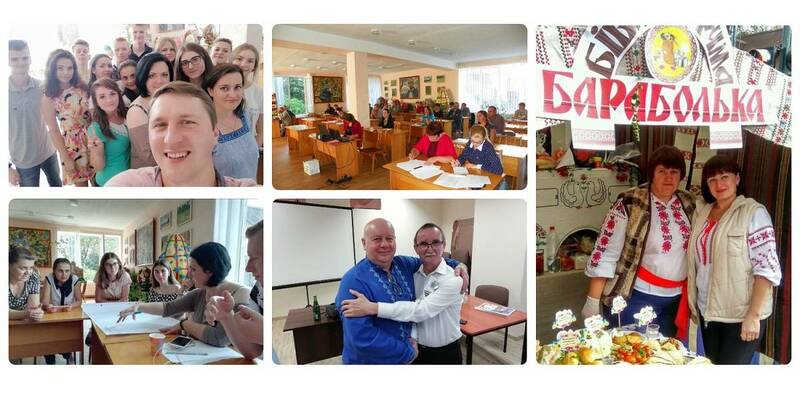 DOBRE helps AHs to grow and prosper through enhanced local seld-government and creation of better development conditions, and at the same time to serve as models and motivators for other hromadas that plan to amalgamate.